Do you have tons of opinions you’re aching to express? Do you have a passion for news? 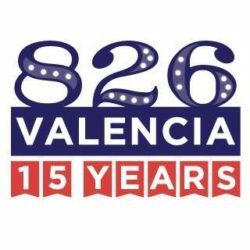 As a reporter for the student-reported Valencia Bay-farer, you’ll experience the process news reporters use to brainstorm, research, and write compelling articles. To enroll in this workshop fill out the following Google Form: https://goo.gl/forms/n1E9QnUgvhx57GZD2 After registering, you will receive an email to confirm your place in the workshop.